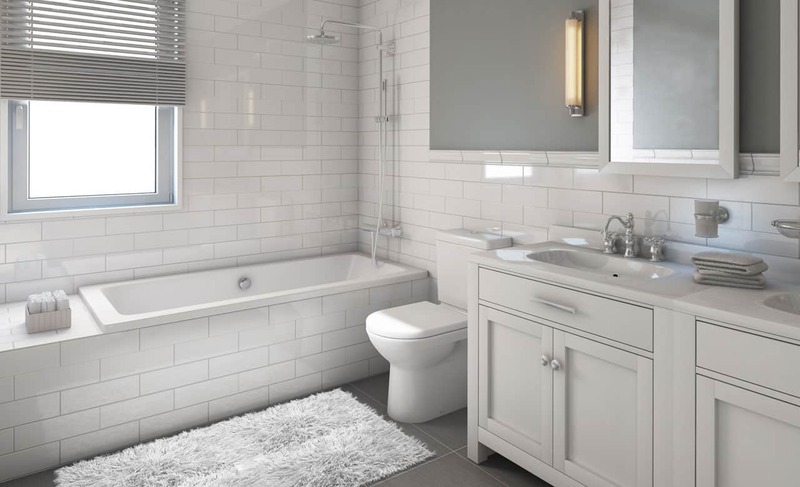 We have over 40 years of experience, so why not let us help to provide you with the bespoke and high quality bathroom furniture that you have been dreaming of. 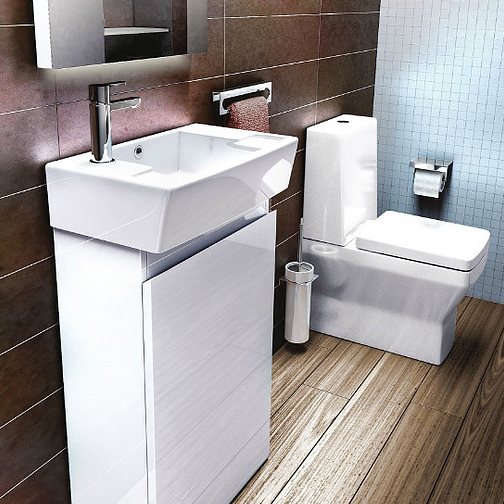 To view our full range of bathroom furniture call us on 01432 357 468 to schedule an appointment or visit us at our beautiful showroom. 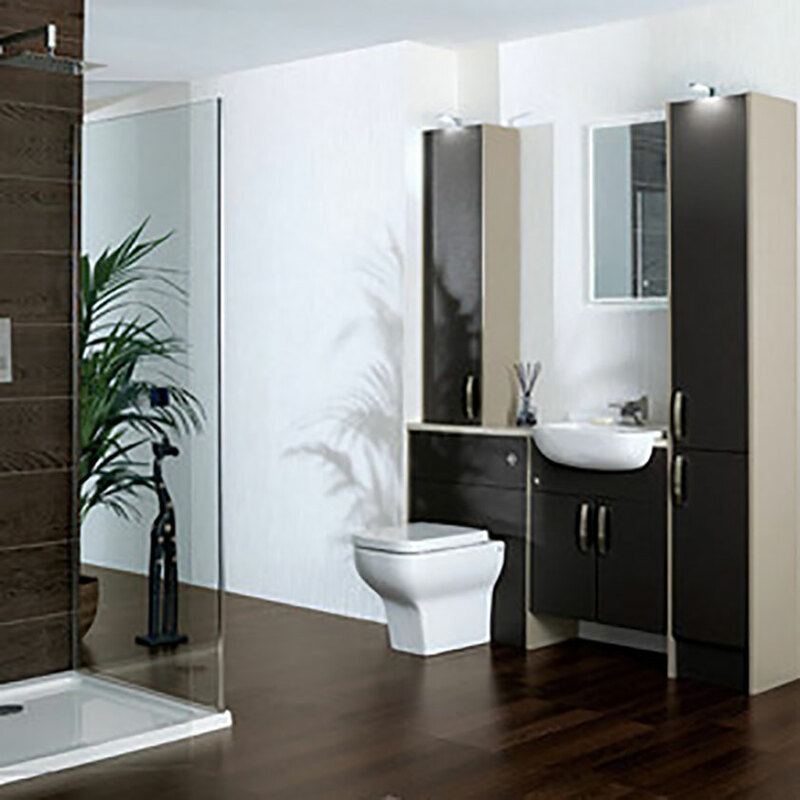 If you are looking for fitted bathroom furniture, look now further than Bathroom World. 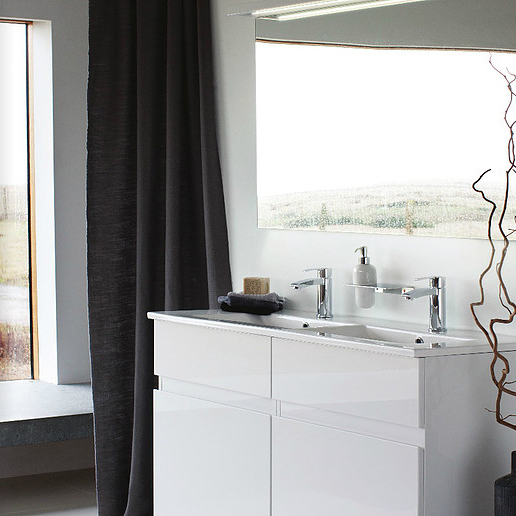 We have handpicked the best so that you can have the peace of mind you deserve when creating your idyllic bathroom. 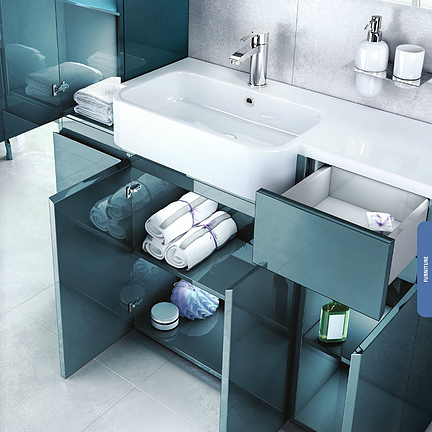 Britton offers fantastic cloakroom furniture solutions with its Aqua-Cabinets range: the first range specifically designed for the complexities of the bathroom environment. Every piece comes in five colours: white, reef, black, ocean and anthracite. What ever your storage requirements we can cover your needs and taste perfectly. We have a wide range of cabinets to offer, whether you’re looking for cabinets and basins, vanity, wall cabinets or something that’s small and compact we can find exactly what you have been searching for. Light up your bathroom with a stunning LED mirror. The success of a bathroom design is critically dependent on lighting. Not only does it define the interior space, but the bathroom is essential for those important grooming rituals.